A quick overview of Demand Analysis' customer intelligence tool that will help you understand why your customers are contacting you and bring their voice to life. How much do you have in your company? How can you find out…? Are your levels of Failure Demand predictable or just a one off? 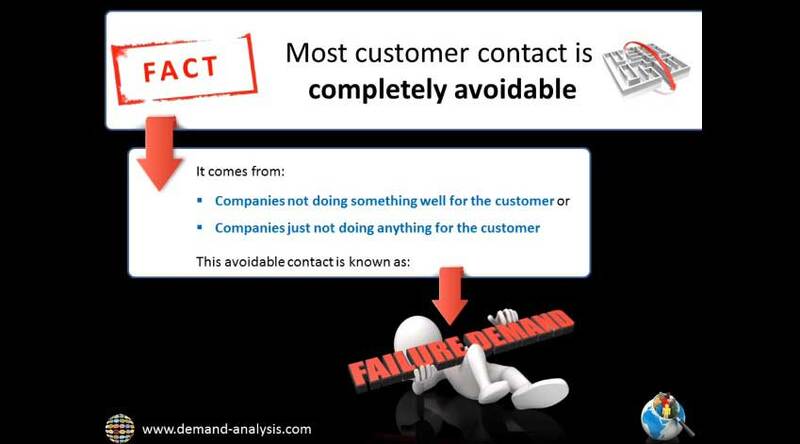 What is the root cause of your Failure Demand… How can we help? For many of your customers your front-line staff are your business! That is why we believe front-line staff are best placed to really understand your customer and their needs, and why we have created a powerful set of tools to help them to capture, amend and understand your customers needs.